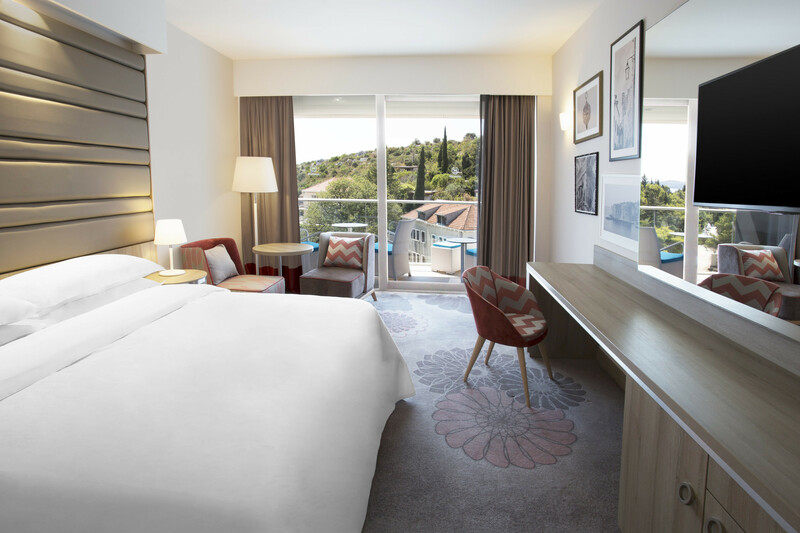 Le Méridien Hotels & Resorts, part of Starwood Hotels & Resorts Inc. (NYSE:HOT), announced the launch of Summer Soirées, a global series of events that celebrates summer and brings the brand’s French heritage to life for guests and locals. At Le Méridien hotels from Palm Springs to Piccadilly and Manhattan to Mauritius, travelers will be transported to the Côte d’Azur with styled spaces that offer refreshing effervescent apéritifs, part of the brand’s Sparkling programme; exclusive summer playlists from French bossa nova collective Nouvelle Vague, Le Méridien’s global music partner; and a modern twist to the game of Pétanque. Pétanque, the beloved French pastime, will be at the centre of the Summer Soirée experience. Similar to British lawn bowling or Italian bocce, Pétanque is played with metallic balls in an often outdoor social gathering spot. Le Méridien hotels around the world will introduce signature Pétanque courts, which will be complimentary for guests, in destinations, including London, New York City, Palm Springs, Abu Dhabi, Monaco, Bora Bora and Seychelles. Summer Soirées will occur nightly, weekly or at celebratory moments throughout the summer in additional destinations as diverse as Split and Saigon, Malta andMauritius. Earlier this summer, Le Méridien Piccadilly in London transformed its skylit terrace into a scene from the south of France. Summer Soirées at Le Méridien Piccadilly will continue through the summer and are open to the public nightly through 20 September, offering guests and locals the opportunity to play Pétanque while enjoying a special small plates menu in collaboration with Eric Brujan, Executive Chef at Le Méridien Nice and a signature Sparkling cocktail menu. Beginning today, Le Parker Méridien New York will feature a Pétanque court on the pool deck of the hotel, which will be available for guests to use all summer. Through Labor Day, the public can enjoy the pool and the Pétanque court by purchasing a $150 day pass, which also includes access to the hotel’s gym, gravity fitness. Le Parker Méridien Palm Springs will offer an exclusive package, “Pastis and Pétanque,” whereby guests will receive access to the hotel’s Pétanque court, a complimentary room upgrade, a round of signature Pastis cocktails for two, and breakfast for two one morning in-room or at Norma’s Restaurant. Rates begin at $219+ per night, visithttp://www.parkerpalmsprings.com/ to book. At Le Méridien Fisherman’s Cove in the Seychelles, weekly on Wednesdays, guests are invited to play traditional Pétanque or the local twist using coconuts with locally-crafted Sparkling cocktails and small bites. At Le Méridien Beach Plaza in Monaco, hotel guests are encouraged to join in a game of Pétanque while enjoying an array of regional drinks and small plates, available to guests free of charge. Summer Soirées at Le Méridien Beach Plaza occur every Monday through 15 August.